Baldev Rana - Summit Himalaya Trek & Tours. RECOMMEND Me Now. We did the loop from Deraya to Dodital. We asked for a more difficult trek than Dodital and he offered this loop in 5N/6D, which was exactly what we had in mind. Just the right level for us. Excellent organisation, good english, helpful and caring when my husband got sick. We had an amazing experience and would recommend without hesitation. I did tapovan trek last month.......it was an amazing experience........these guys are very professional....they go outta the ways to give u a lifetime experience....the complete trek was a delight & jst can't forget the taste of the food served to us at that altitude.....Thank u Rajbir & the complete team....will look forward to many other treks !!!! Baldev is also fondly called Ballu. He is the owner of Summit Himalaya Trek & Tours. They have been operating since the year 2012. 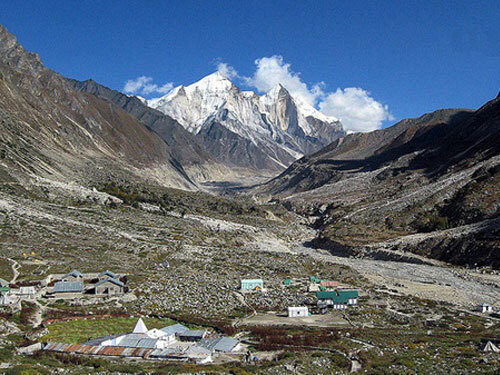 Baldev himself has got extensive experience in the field of trekking. 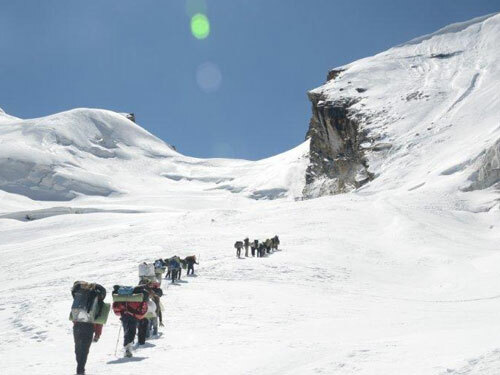 He has done his advanced mountaineering courses for the Nehru Institute of Mountaineering at Uttarkashi. 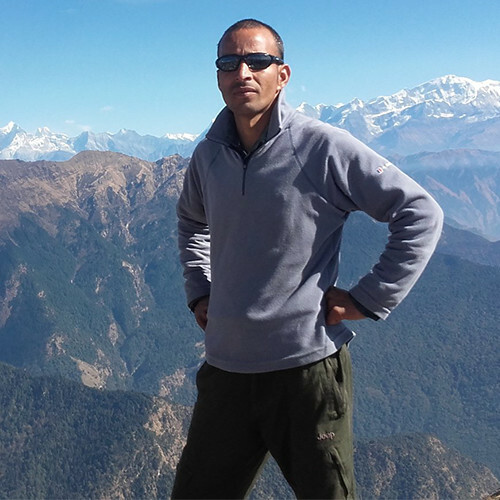 Baldev has completed courses in River Rafting, Skiing and a Tourism Guide Course. 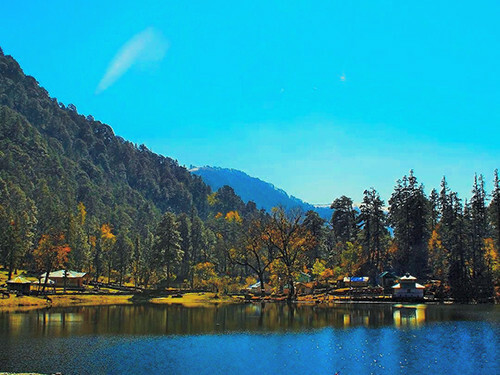 Baldev also arranges Char Dham Yatra.